It's that time of the year when people start to feel a little more jolly. Thanksgiving is right around the corner and shortly thereafter it will be Christmas already. If you're like most of those that work in an office setting, you participate in a gift exchange in some form or another. Whether secret Santa gifts are your thing or not, navigating through the gift buying process for clients and co-workers can still be tricky. You can't go wrong with hot chocolate...especially with the cold winters we experience here in Wisconsin! Check out this recipe on how to make homemade hot chocolate. 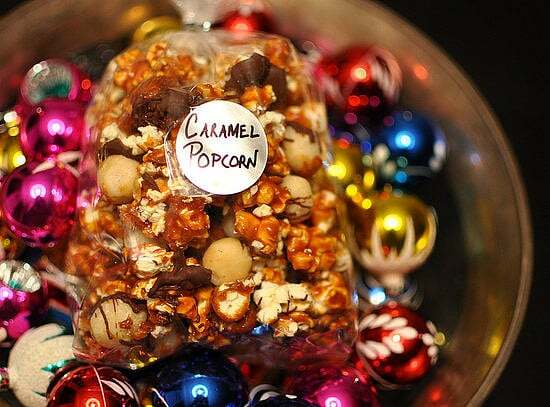 Chocolate caramel popcorn. Need we say more? Do you have a Grinch in the office during the holidays? Then these Grinch Pills are the perfect gift for them! 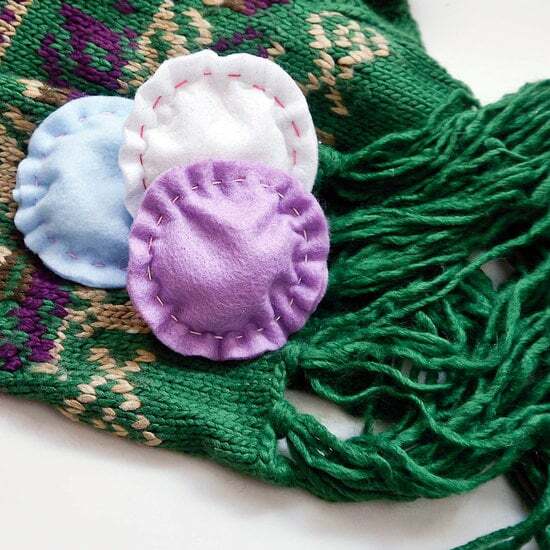 These DIY homemade hand warmers speak for themselves. Who couldn't use some hand warmers this time of the year in the Midwest? Wine is always a safe gift. This wine bottle cozy can be used for a client gift or for a co-worker. You can find some wine or whiskey easily enough, but a homemade cozy adds an extra personal touch to your gift! Good luck with your gift shopping!